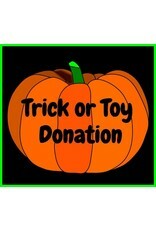 Be a "good witch" and make your donation for the Trick or Toy Party easy with FUNdamentally Toys! Choose an amount above: $35, $50 or $100. 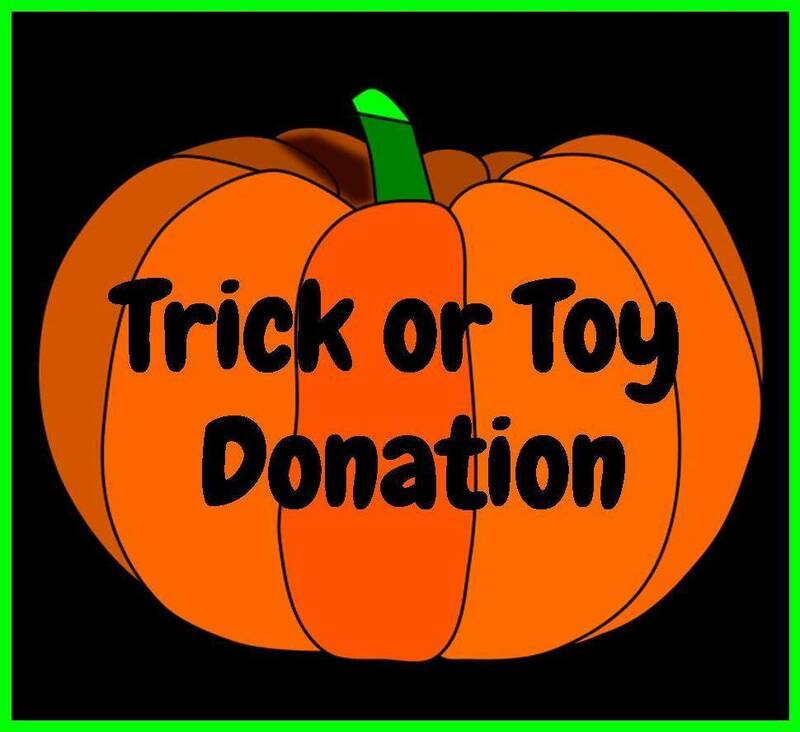 We will select appropriate items and tag them with your name as acknowledgement for the party on October 24, 2018. Be sure to select "Pick up in store" at checkout.